We ladies go through a lot of nonsense in order to look our best, but in the end, it’s worth it for how it makes us feel. However, spare a thought for this poor woman from Australia, who obviously didn’t get the memo about regular facial wipe use! After a long night out or a tough day at work, it can be tempting, or even inevitable, to crash into bed with a full face of makeup on. But the case of a woman who underwent surgery to remove calcified lumps of mascara from her eyelids is a stark reminder that being this careless can pose a serious risk to your health. You can get away with passing out in full makeup once in a while, but this was a pretty extreme case, in that the woman in question had used mascara heavily on her eyelashes for more than 25 years without removing it properly. Theresa Lynch visited her doctor because she constantly felt as if something was in her eye. When she told the doctor about the whole “not washing your eyes properly for a quarter of a century” thing, it didn’t take him long to figure out what was up. 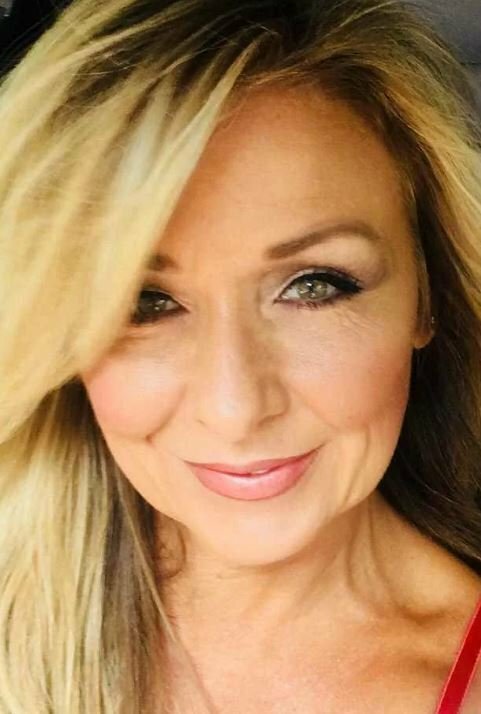 Doctors were forced to operate on the 50-year-old to remove a number of calcified lumps from beneath her eyelid, as reported by the Daily Mail in Australia. You can say that again, girl! 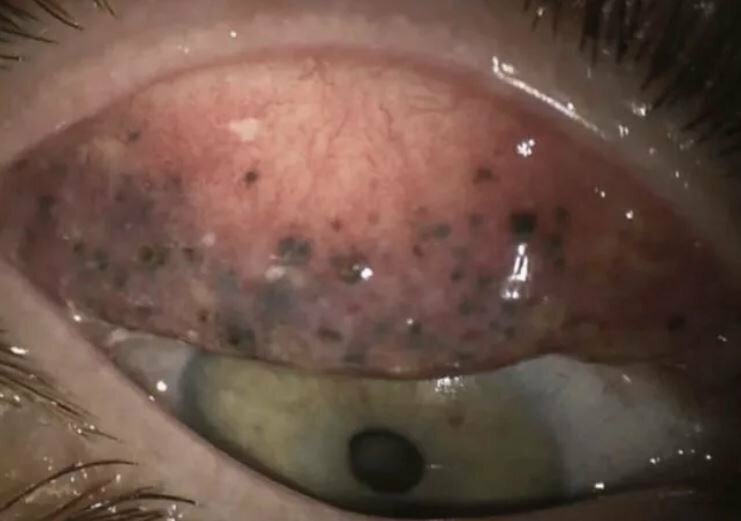 By flipping up her eyelid, an ophthalmologist revealed a series of black dots called subconjunctival concretions and found the clear, thin membrane which covers the inside of the eyelids and the eye had eroded slightly. Lynch was also suffering from a chronic infection called follicular conjunctivitis. Dr. Dana Robaei, the author of the case report and consultant ophthalmologist at Forest Eye Surgery near Sydney, Australia, said her patient risked going blind if the scratch on the surface had become infected, although that would have been unlikely. However, Lynch has suffered permanent scarring to her eyelid and the surface of her cornea. Professor John Dart, of the UCL Institute of Ophthalmology told Newsweek this is the first known case of mascara causing such serious inflammation in the eye.